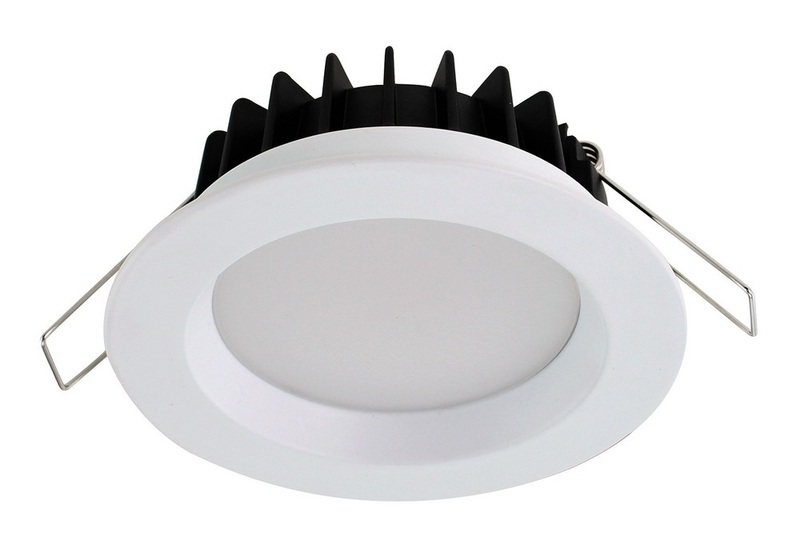 Our LED Architectural Downlights are perfect for hotel​s, shopping center​s​,​ lobbies, hallways, office​ buildings, retail environments and much more. ​They replace HID or incandescent commercial downlights. 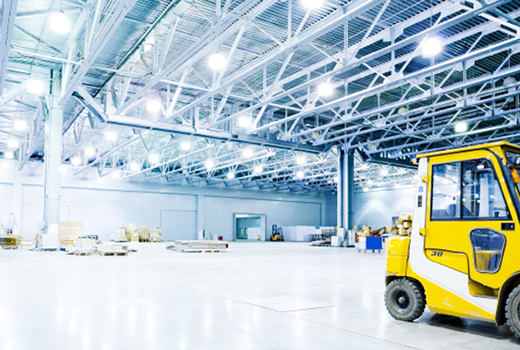 They offers quality lighting and excellent energy savings with efficiency of over 100 lumens per watt. 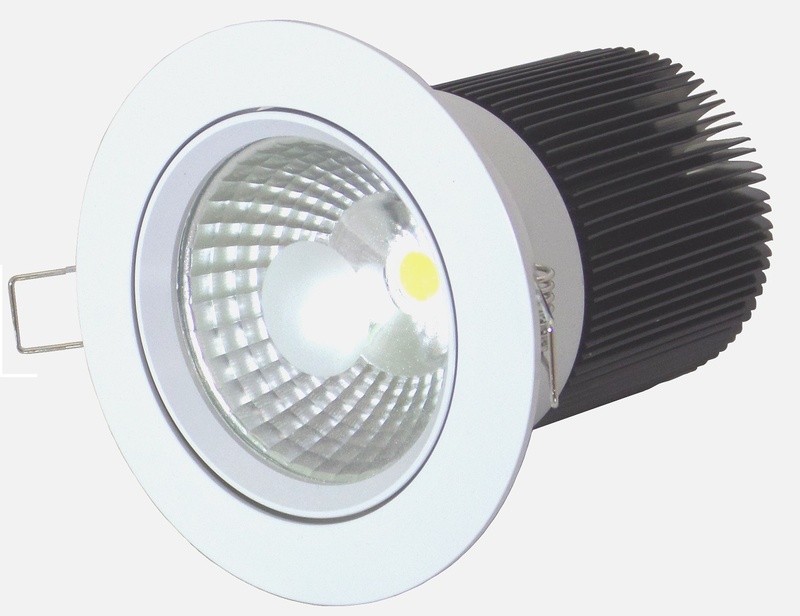 Standard fixture finish is white and lighting color temperature are available in 3000K, 4000K, or​ 5000K. Customized fixture color available upon request. Save up to 70% on energy usage with 35,000 rated fixtures, lasting up to 1​5 years with minimal maintenance cost. The Architectural Downlights are UL & Energy Star approved, carry a 5 year mfg. warranty and qualify for energy efficiency rebates.